is a non-medical, in-home health agency that assists the elderly and disabled people within our community, to better your quality of life. With the support and direction of our nursing staff, we are able to provide services that help individuals to stay in their homes rather than needing a skilled agency. We offer a wide range of services that include personal care, housekeeping tasks and even respite care. 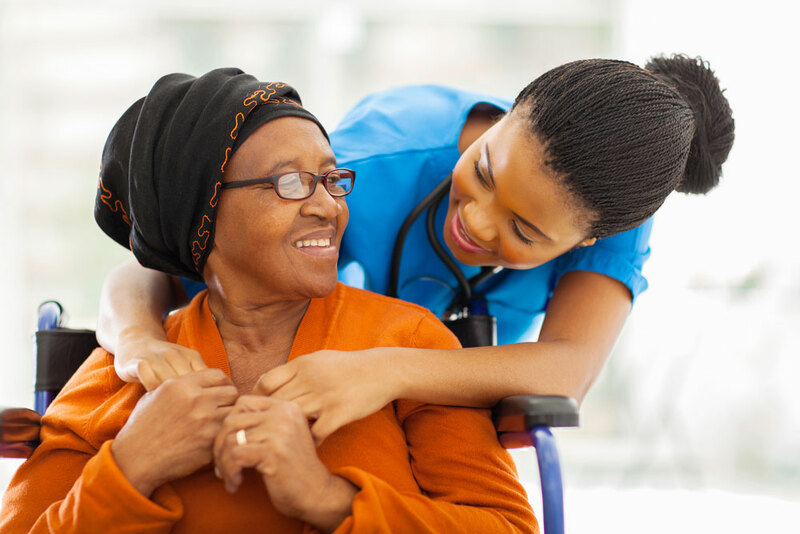 Since 2011, we have remained committed to our client's excellence in first class care solutions, by utilizing local quality caregivers as well as knowledgeable healthcare professionals to ensure a memorable experience.